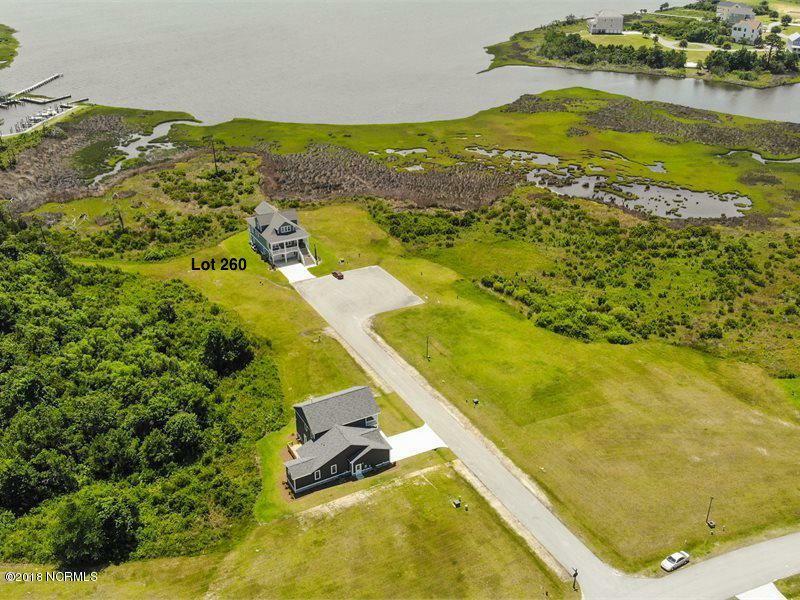 Build your dream home on this gorgeous lot with awesome open water views, in Bogue Watch. Build when you're ready, using one of our preferred builders or bring your own! 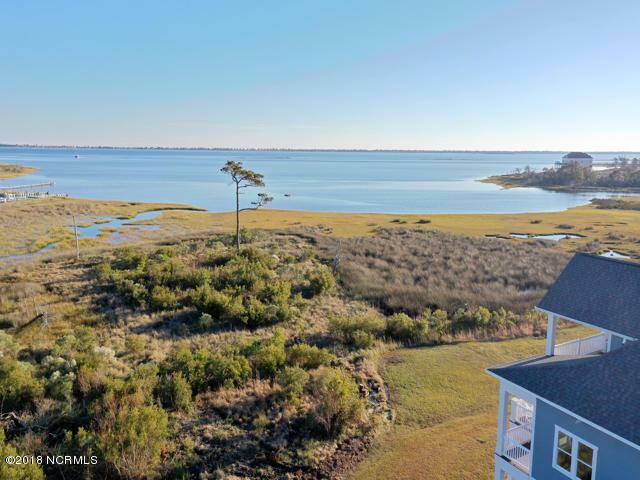 Bogue Watch is a master planned community that offers the finest in traditional waterfront living. 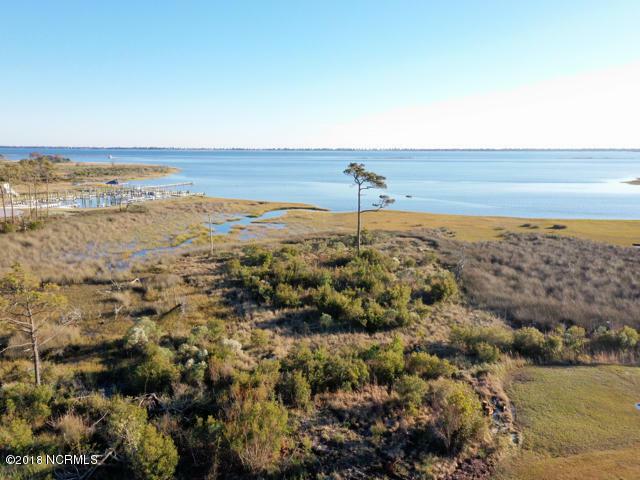 Nestled between the coastal cities of Morehead City and Swansboro, Bogue Watch is situated in one of the most desirable locations for real estate on the NC coast. 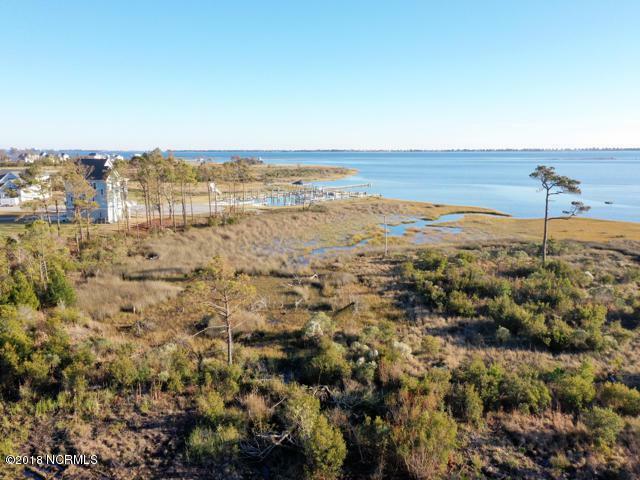 Community amenities include marina, kayak launch, observation pier, clubhouse , pool and playground. Listing provided courtesy of Tamra Farris of Fonville Morisey & Barefoot.